Few days ago, i wrote about the Meaning, Causes and Prevention of Sleep talking. Being one of the popular sleep disorders, sleepwalking concerns each and everyone of us. So, i strongly advice you give a check. In this article, i’m sharing with you yet another sleep disorder which is almost same with sleep talking, because, they both indicate psychiatric problem. 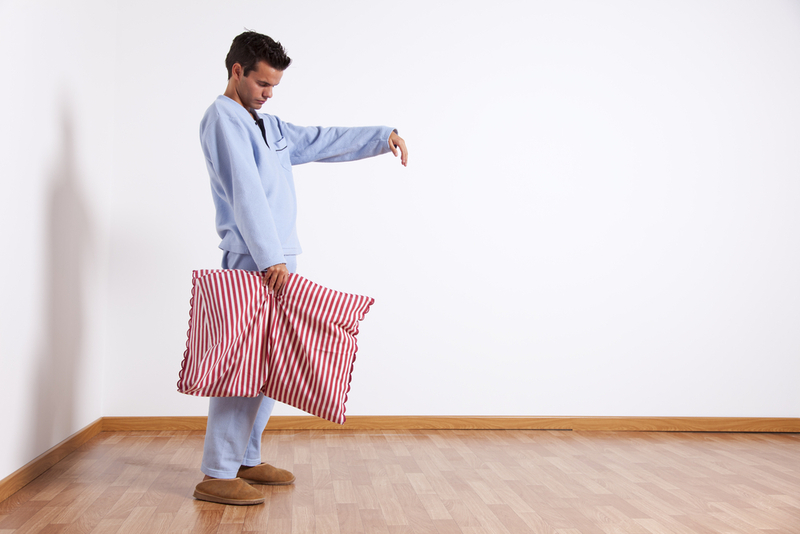 Sleepwalking occurs when people walk or do ‘other activity’ while they are still asleep. The person’s eyes are commonly open but have a characteristic glassy starring look. Sleepwalking is usually noted when a person is going from the following stages of sleep i.e. from deep to lighter, and finally getting into the awake state. At times, accompanied by sleep talking, causing the person to make nonsense speech while replying to any question. Sleepwalking is noticeable among children between ages of 4 and 12. Although, small fraction of adult also suffers it. Patients may appear clumsy and dazed in their behaviors. Aggressive behavior when woken up. Quiet walking about in the room in an attempt to escape. Taking Medication that promotes relaxation or sleep (using sedative-hypnotics). Sleepwalking is sometimes noted among identical twins. And other Medical conditions like Fever, Heartburn, etc. In some cases, Sleepwalking doesn’t necessarily need treatment. But, medication such as antidepressants can be applied if the case is causing so much disruption while other treatments or adjustments have proven it to be stubborn. To prevent sleepwalking, avoid the intake of alcohol, limit your stress, do relaxation exercise and endeavor to keep your sleeping environment free of harmful objects. Mental Health Awareness Gift Shirt. Want to Understand Human Mind & Behavior? Copyright © 2014-2018 Psych Digital. All Rights Reserved.